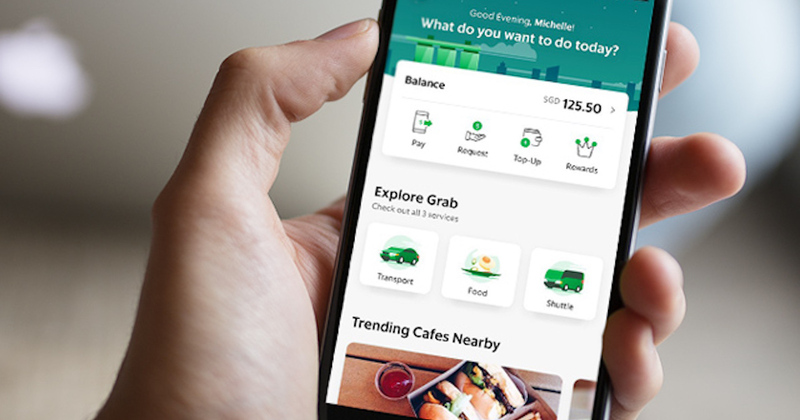 Grab Singapore says it will integrate its food delivery service GrabFood into the main Grab app within the first half of 2019. This means that Grab users can soon order food without switching to a different interface. This also mirrors how Grab and GrabFood already work in Indonesia, Grab’s largest market in ASEAN. Grab’s biggest rival Go-Jek, native to Indonesia, also operates food delivery from within its main app. Both companies follow a “super app” strategy, where a variety of interconnected services are offered within a single app experience. Having both services on a single platform allows GrabFood to capitalise on the customer base that is already actively transacting on the main app, which could give GrabFood an advantage over its competitors in the food delivery sector such as Foodpanda and Deliveroo. But above all, integrating GrabFood into its main app means is an advantage in the competition with Go-Jek, which currently only offers ride-hailing service in Singapore. Although Go-Jek is keen on bringing in additional services, it has no concrete plan to do so at the moment, which gives Grab room to win market share for food deliveries in Singapore. This article is written by Zhixin Tan (edited by Nadine Freischlad); and was first seen on KRAsia.